I've been working closely with Pardot for years, speaking at events and writing for the B2B marketing automation blog. 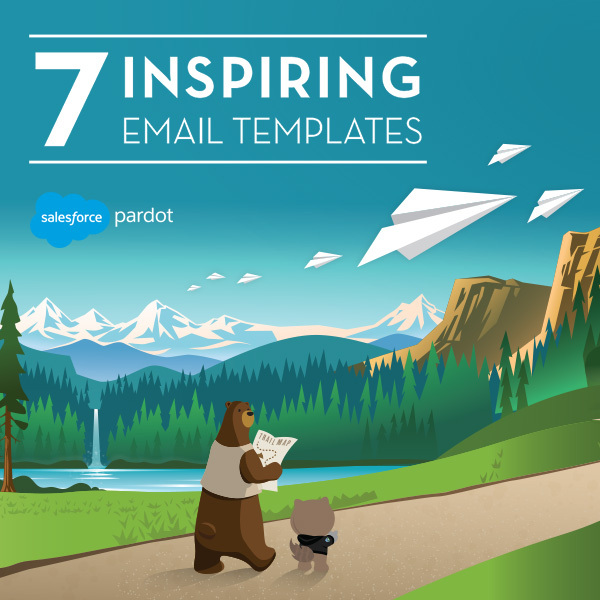 So when they asked if I could contribute to their upcoming Ebook on inspiring email design, I jumped at the chance to participate in: "7 Inspiring Email Templates" available in the resource library of the Pardot website. 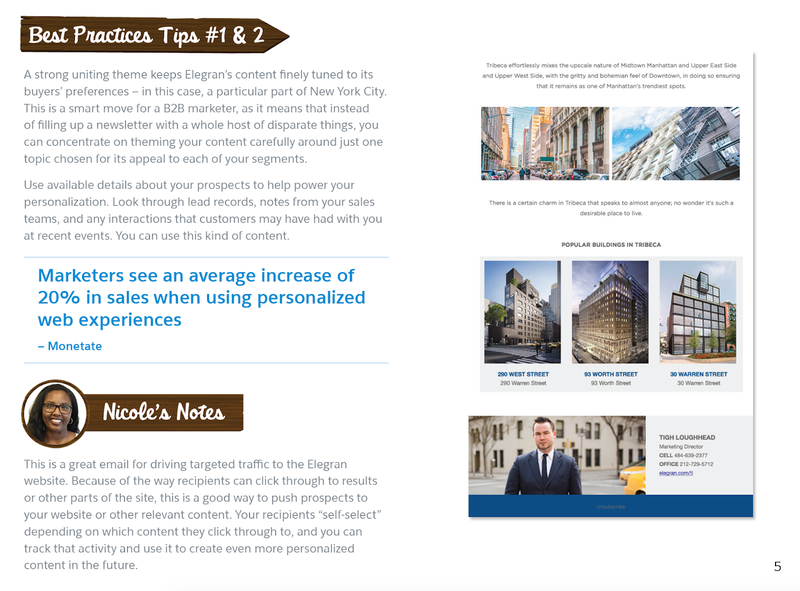 At Elegran, we use personalization and dynamic content on top of highly stylized design to increase click through rates and engagement with our consumers. Read more and download a copy of the Ebook here (note: it's behind a signup form)!